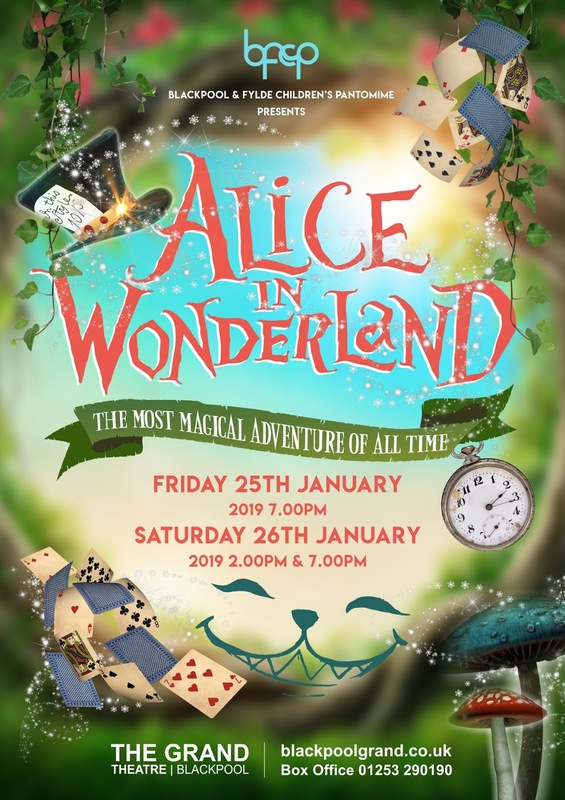 Exciting news from BFCP Blackpool & Fylde Children's Pantomime: "Alice In Wonderland" is coming to The Grand Theatre Blackpool January 2019 ! There will be auditions announced shortly for local youth performers. We covered their 2016 production of 'Peter Pan' in depth and are sure this is going to be another brilliant pantomime!